After years of shooting video and films with a very talented bunch of collaborators, Director of Photography Chuck Przybyl saw the need to start a production company. The need, like most things, was born out of necessity. 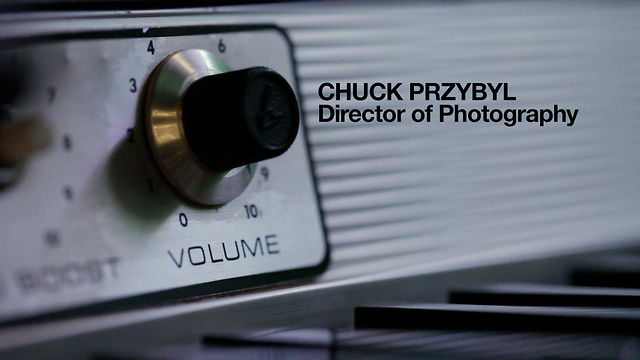 Chuck had undertaken the task of documenting a very special musical instrument—a synthesizer built into a cigar box. 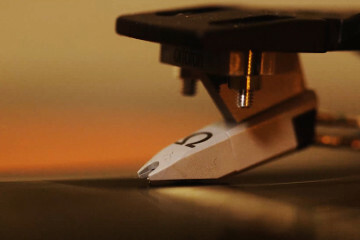 This project became the short documentary film “Box of Sound”. And the need to present the film became the impetus to create Most Visual. It can be daunting to work under a name like Most Visual, although the name has (relatively) humble beginnings it has become a standard to which we uphold our work and creations – an emphasis on visual storytelling. The idea for the name actually came out of a discussion between Chuck Przybyl and Edyta Stepien. Masters of Space and Time seemed to be an amazing name to create timeline based projects under, but it was the acronym M.O.S.T. which seemed to make even more sense. To do the best, to give it your all, create without abandon, it seemed like a great idea. Most Visual. Simple. To the point. Quality is built into the name. High standards to uphold. High expectations to meet. But it is also about having the vision to create the next generation of media. Pushing the boundaries of the senses and challenging viewers. A bold name needs bold vision. A film production company that only wants to create the best projects for the best clients and, of course, for ourselves.